At TEAM ROC® in Fayetteville, we know that one size does not fit all. This is why our Kids Martial Arts program is centered around action-packed classes catered to your child's individual needs. 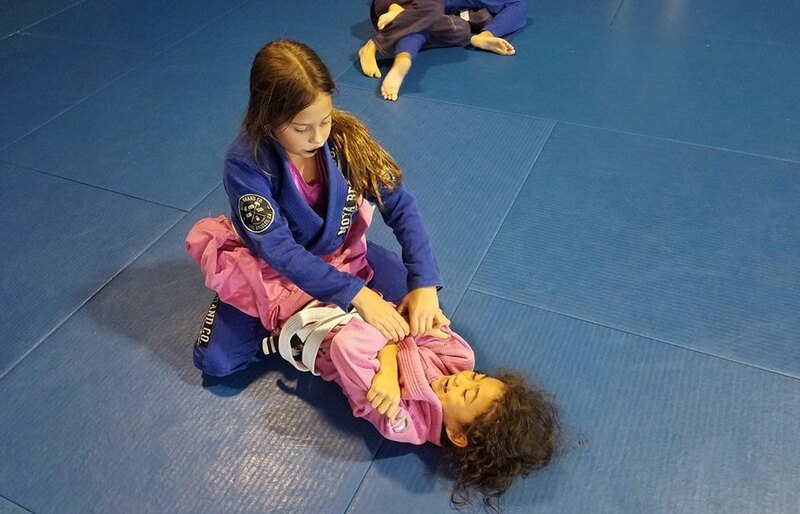 Our Kids Martial Arts classes range from Jiu Jitsu basics to more advanced grappling techniques. Each class focuses on developmental skills, such as respect, discipline, and focus. Kids Martial Arts in Fayetteville is the perfect opportunity for your child to stand out and shine! 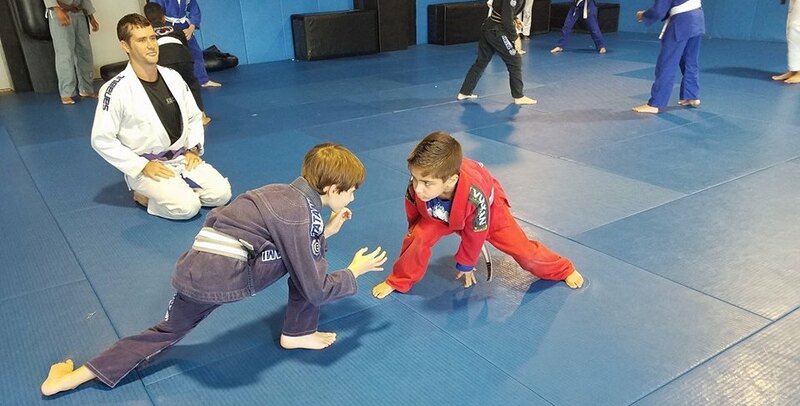 They will love learning all of the techniques to increase their fitness and mental agility in these Jiu Jitsu based classes. Get Started Today! 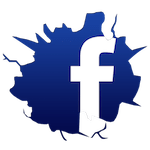 Watch Your Child Grow With Kids Martial Arts Training In Fayetteville! Join us today! Our Kids Martial Arts classes are making a difference in the lives of all of our Fayetteville students. All you have to do to get started is fill out the short form on the side of this page!